Acura of Limerick is your friendly Acura dealer serving Philadelphia, PA, and the neighboring communities. Our dealership is pressure free and accommodating, and we offer a fabulous fleet of new Acura vehicles for you to pick from. We love nothing more than helping our customers find the new Acura vehicle of their dreams and to see the smiles on their faces as they drive off the lot. That’s our goal from the outset, and today, we’ll explain how we go about making that happen. We couldn’t possibly call ourselves the premier car buying destination without proof to back up the talk. Here at Acura of Limerick, we have multiple special programs and incentives to make the vehicle buying experience intriguing and rewarding. One such program is our rotating selection of new vehicle specials, where some of the best and brightest Acura models are offered at incredible prices. We keep a running list of what’s currently available right here on our website! 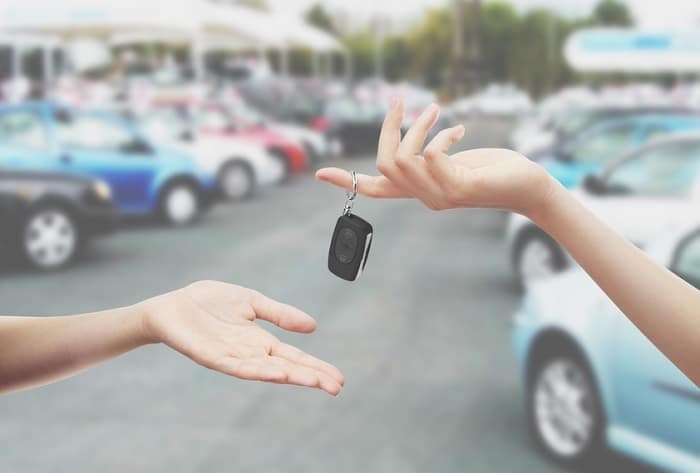 Next time you’re in the market for a new car, be sure to check out what specials could benefit you. Acura of Limerick knows that establishing and maintaining a great relationship with our customers means being there to keep their vehicle running at its best well beyond the date of purchase. Our parts and service departments enable us to service all your needs, and we even offer service specials to make things even better. You can take advantage of a full array of vehicle services from belt and hose replacements to oil changes and even larger scale service like engine repairs. We do it all at our Acura dealership, and our commitment is to provide transparent, competitively priced services that you make you feel comfortable and confident when behind the wheel of your Acura MDX or Acura TLX. Everyone at Acura of Limerick thanks you for stopping by our site today, and we invite you to come visit us in person at the dealership today! You can find us nearby at 77 Autopark Blvd in Limerick, PA. Our friendly staff will be waiting to greet you with a smile.